Download Info Sheet on "What Is Baptism"
We will be having a BBQ, hotdogs provided. Please bring drinks, chips or sides to share. 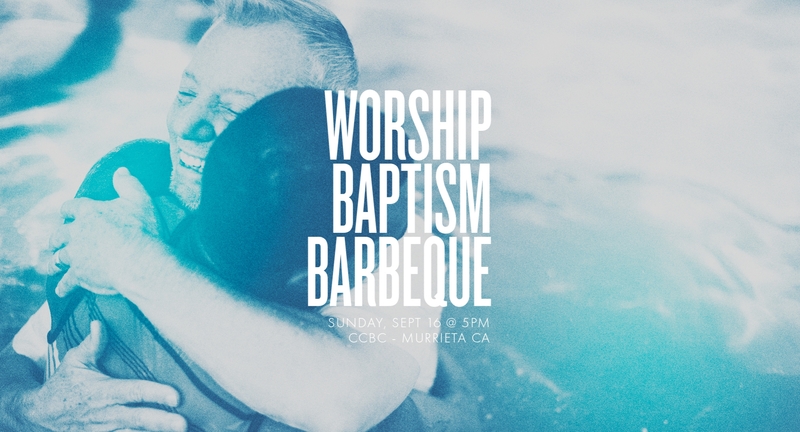 Baptism will be at 5pm and BBQ will follow. If you are interested in being baptized or even just attending, please sign up ONLINE below. Please list the people who would like to be baptized.